The AirStreme™ AMS12 System is considered to be an advanced mid-pressure misting system proven with enhanced programming capabilities, excellent reliability and attractive design at a reasonable price. The system, a trusted partner for many, is ideal for misting solutions and remediation of our client’s odor problems. In complement with odor counteracting solutions (i.e. AirSolution™, BioStreme™ and XStreme™), AirStreme™ AMT System serves odor treatment applications of up to 50 operating nozzles. 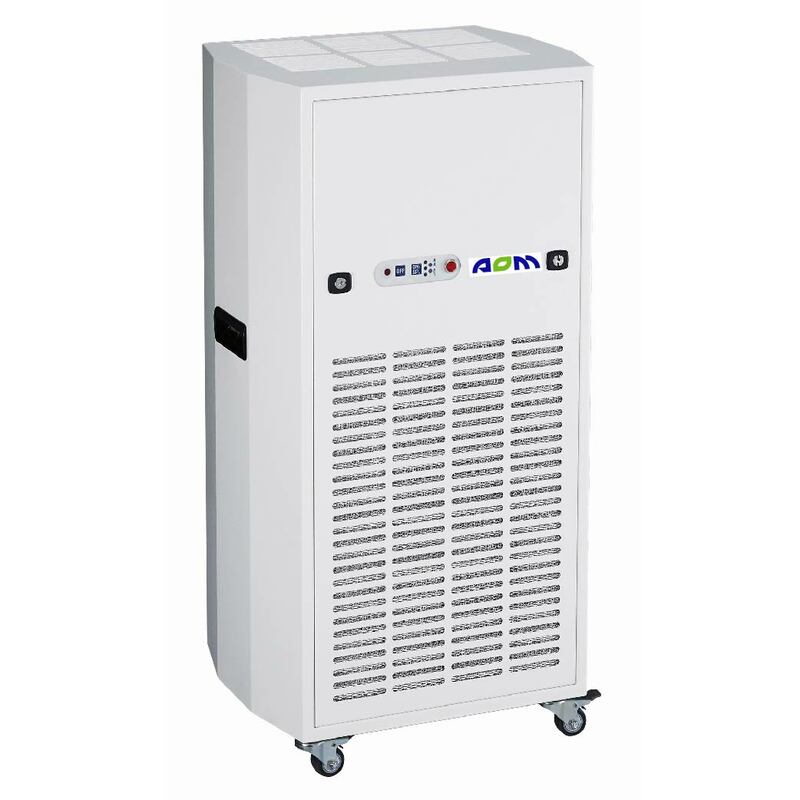 The AirStreme™ AMC System could be used in a broad range of industrial and environmental misting applications, combining both advanced programming capabilities and continuous duty operation. The system, a considerable industry leader, is perfect for misting solutions and remediation of our client’s odor problems with odor counteracting solutions (i.e. AirSolution™, BioStreme™ and XStreme™) in a diverse range of application with requirement of operating nozzles up to 150. The AirStreme™ AMT System is a compact, direct inject, digital misting system that serves a good range of odor control applications with requirement of small footprint. With enhanced programming capabilities, excellent quality, reliability and attractive design at an affordable price, the system is ideal for misting solutions and remediation of our client’s odor problems. In complement with odor counteracting solutions (i.e. AirSolution™, BioStreme™ and XStreme™), AirStreme™ AMT System serves odor treatment applications of up to 50 operating nozzles. The AirStreme™ AHP System is specially designed for hassle free operation, driven by a high pressure pulley misting pump that provides robust efficiency round the clock. This system is perfect for misting applications and remediation of our client’s odor problems with odor counteracting solutions (i.e. AirSolution™, BioStreme™ and XStreme™) to large malodorous locations with maximum operating nozzles of 100-200 in number.